Composition: 50% chardonnay from cramant, avize, les mesnil/oger and oger. 46% pinot noir from mailly, ay, ambonnay and mareuil/ay. 4% pinot meunier from dizy and venteuil 6 years on the lees before disgorgement. 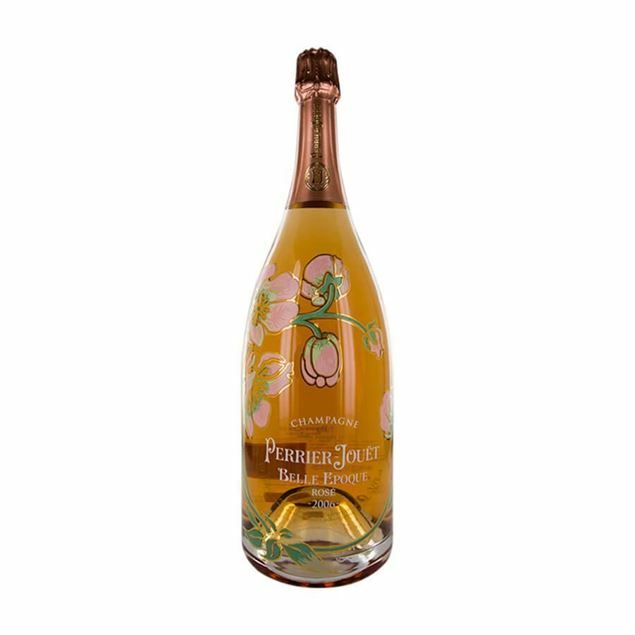 comments: perrier-jouët prestige cuvee is a fresh, well structured wine. silky and airy, it is truly the epitome of charm and elegance reflecting the chardonnays of cramant and pinot noirs of mailly. 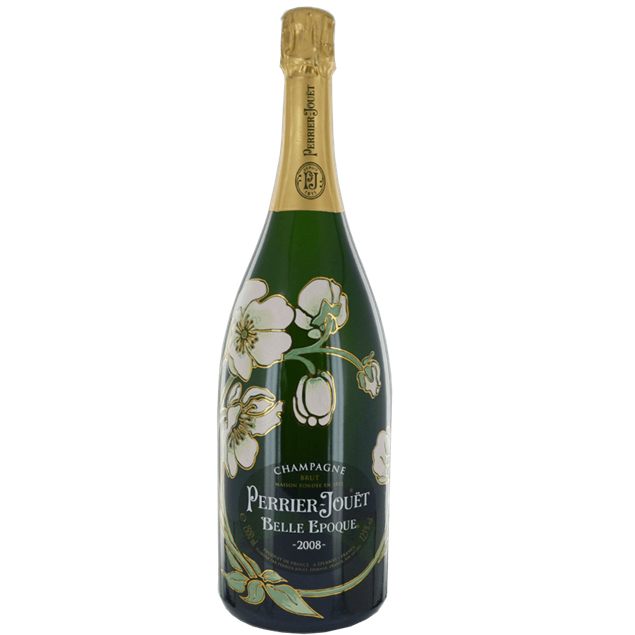 alcohol: 12.5% dosage: 9g/1 tasting notes: the 2004 belle epoque has notes of brioche and white peaches, and is fresh, open, well balanced and complex. Composition: 50% chardonnay from cramant, avize, les mesnil/oger and oger. 46% pinot noir from mailly, ay, ambonnay and mareuil/ay, 4% pinot meunier from dizy and venteuil 6 years on the lees before disgorgement. 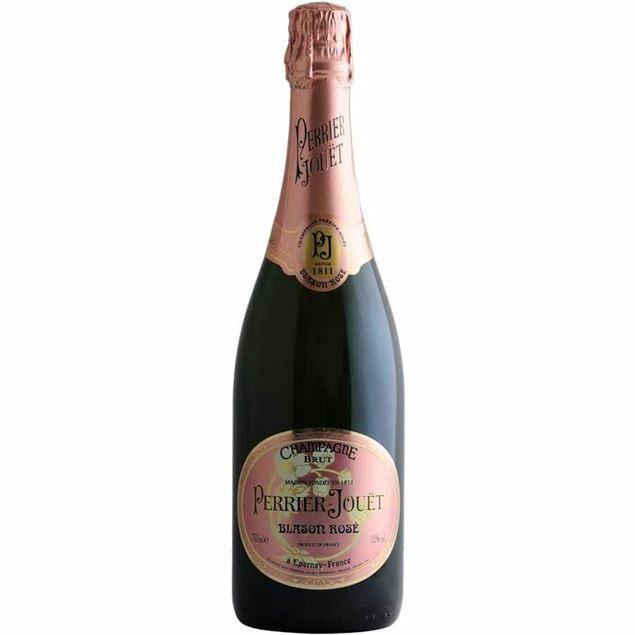 comments: perrier-jouët's prestige cuvee is a fresh, well structured wine. silky and airy, it is truly the epitome of charm and elegance reflecting the chardonnays of cramant and pinot noirs of mailly. 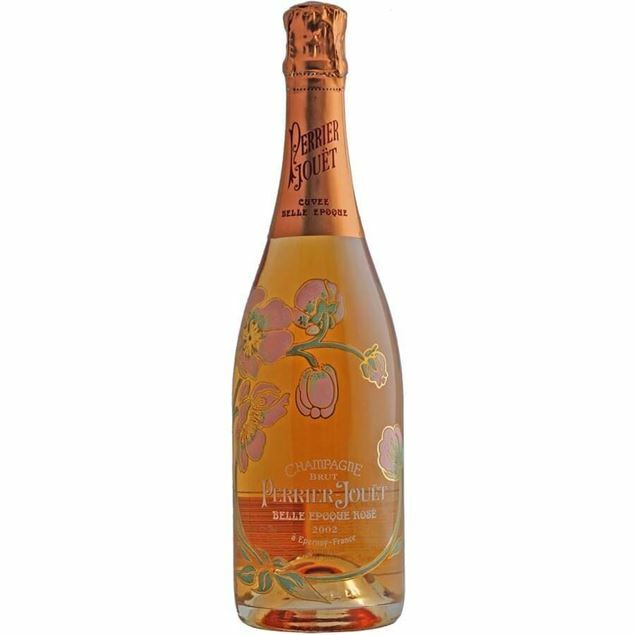 alcohol: 12.5% dosage: 9g/1 tasting notes: the 2004 belle epoque has notes of brioche and white peaches, and is fresh, open, well balanced and complex. Composition: 45% chardonnay mostly from cramant and avize. 50% pinot noir particularly from montagne nord, including mailly and verzy. 5% pinot meunier from dizy and venteuil 6 years on the lees before disgorgement. comments: the blend is dominated by the chardonnays of the cramant and avize grand crus: generous and open in the 2004 vintage. the pinot grand crus from the montagne nord including mailly and verzy are rich and powerful, with notes of red fruit. 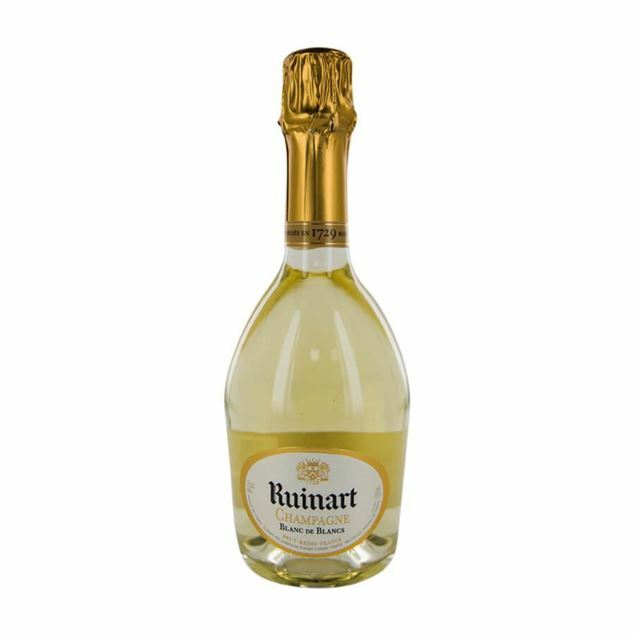 alcohol: 12.5% dosage: 8g/1 tasting notes: the delicate, fruity bouquet has initial notes of peony which give way to fresh red fruits such as strawberry and raspberry. on the palate, a nice balance of fresh pomegranate and pink grapefruit. the wine has an elegant, subtly tangy attack, a full- bodied harmony and pleasant silky finish. Composition: 45% chardonnay mostly from cramant and avize. 50% pinot noir particularly from montagne nord, including mailly and verzy. 5% pinot meunier from dizy and venteuil 6 years on the lees before disgorgement comments: the blend is dominated by the chardonnays of the cramant and avize grand crus: generous and open in the 2004 vintage. the pinot grand crus from the montagne nord including mailly and verzy are rich and powerful, with notes of red fruit. alcohol: 12.5% dosage: 8g/1 tasting notes: the delicate, fruity bouquet has initial notes of peony which give way to fresh red fruits such as strawberry and raspberry. on the palate, a nice balance of fresh pomegranate and pink grapefruit. the wine has an elegant, subtly tangy attack, a full- bodied harmony and pleasant silky finish. A pale pink rose with fruit aromas of strawberry and peach. the palate surprise with more weight than the subtlety of the nose suggests. its creamy mousse floats above a stream of fine, delicate bubbles. 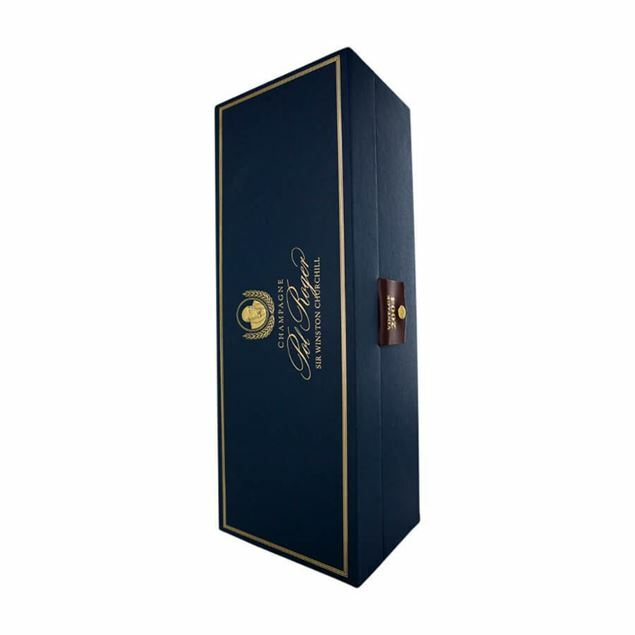 this is a very suave, seductive style with plenty of fruit and a fine, lengthy finish. Champagne of this quality is amazing. the crisp green apple and citrus flavours are vibrant yet so delicate. perfect balance and amazing length. Composition: 20% chardonnay. 40% pinot noir. 40% pinot meunier. grapes are sourced from around 40 different crus. minimum 30 months on the lees before disgorgement. 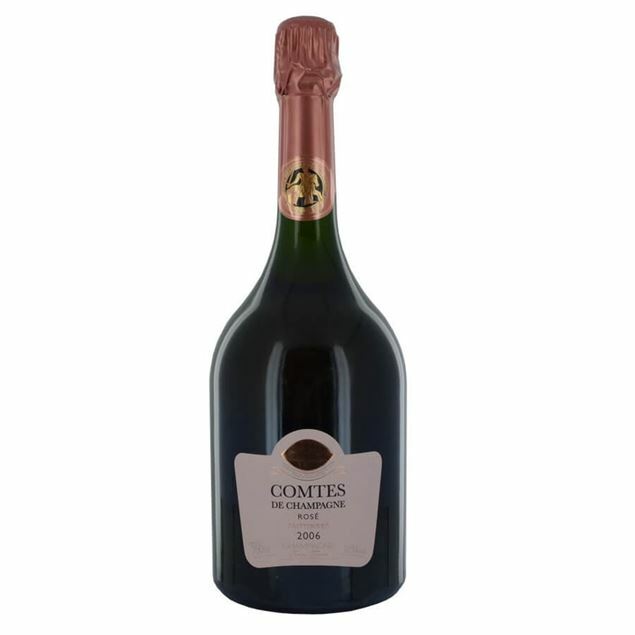 comments: the current cuve?e is based on the 2008 vintage with 14% reserve wines from 2000, 2001, 2002, 2004, 2005 alcohol: 12.5% dosage: 10g/1 tasting notes: attractive bouquet, with youthful, delicate, creamy hints and touch of yeasty autolysis. 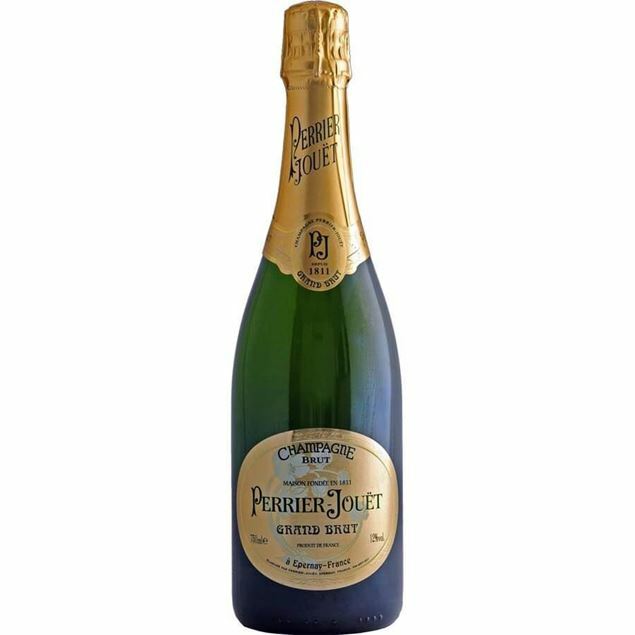 in mouth, lively persistent bubbles with clean, soft creamy fruit, excellent intensity and a lingering finish. elegant and balanced. Composition: 20% chardonnay. 40% pinot noir. 40% pinot meunier. grapes are sourced from around 40 different crus. minimum 30 months on the lees before disgorgement. 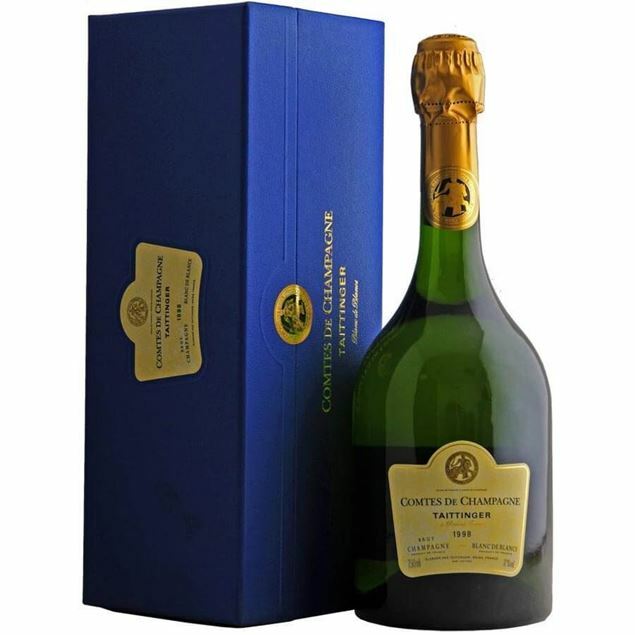 comments: the current cuve?e is based on the 2008 vintage with 14% reserve wines from 2000, 2001, 2002, 2004, 2005. alcohol: 12.5% dosage: 10g/1 tasting notes: attractive bouquet, with youthful, delicate, creamy hints and touch of yeasty autolysis. 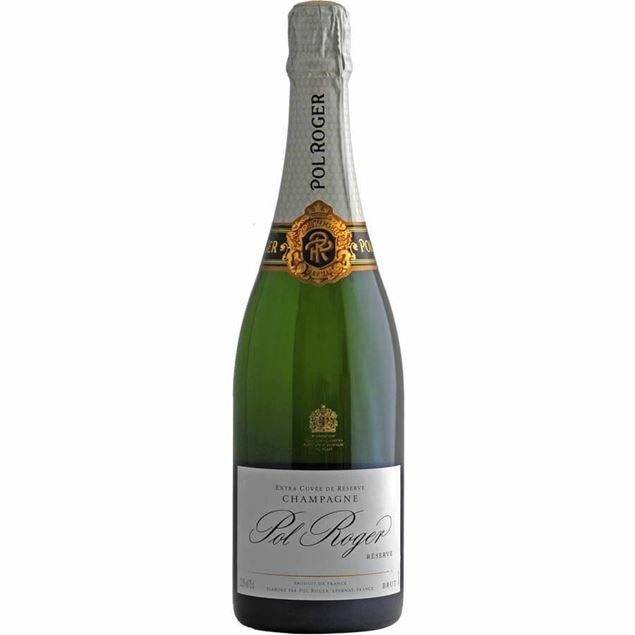 in mouth, lively persistent bubbles with clean, soft creamy fruit, excellent intensity and a lingering finish. elegant and balanced. The initial aromas of hawthorn are subtly accentuated by hints of lemon, zest of candied grapefruit, bergamot orange. Mineral notes unfurl alongside Acacia honey. 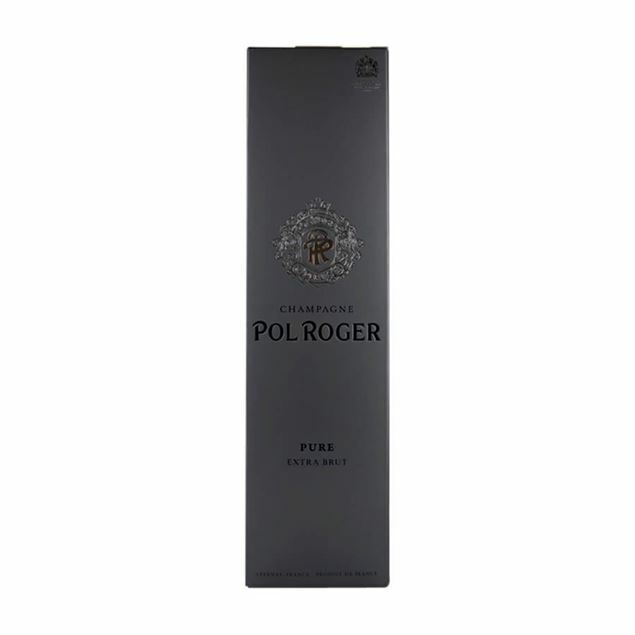 Pleasantly balanced with a delicate texture that offers up a palate of flowers, citrus and tropical fruits. Very fresh, fine with good concentration of body and concentrated citrus and white peach fruit. Subtle notes of toast with good acidity. 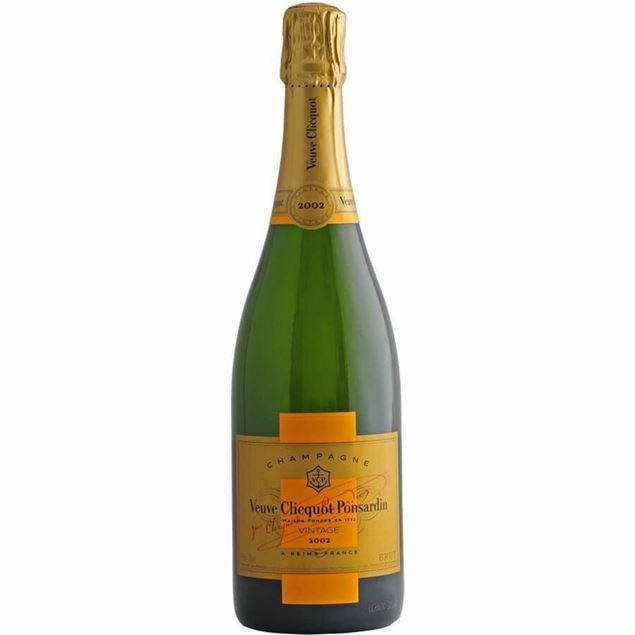 A beautifully gold straw yellow hue, fine bubbles, a bouquet of floral and fruity aromas, ripe and thirst-quenching on the palate, with a superb taste of brioche. No dosage for this extra brut wine. Blended equally with 34% each of Pinot Noir and Pinot Meunier with 34% chadonnay. Show excellent structure with lemon zest and apple joining with peach notes and brioche, all backed by racy acidity. The delicate nose exudes scents of butter and brioche. flavours of almonds and hazelnuts mingle with refined fragrances of yellow fruits dominated by the freshness of citrus fruits (tangerines). then the wine opens up with nougat and pistachio nuts. on the palate, the attack is fresh and reveals a perfect balance between acidity and suppleness. 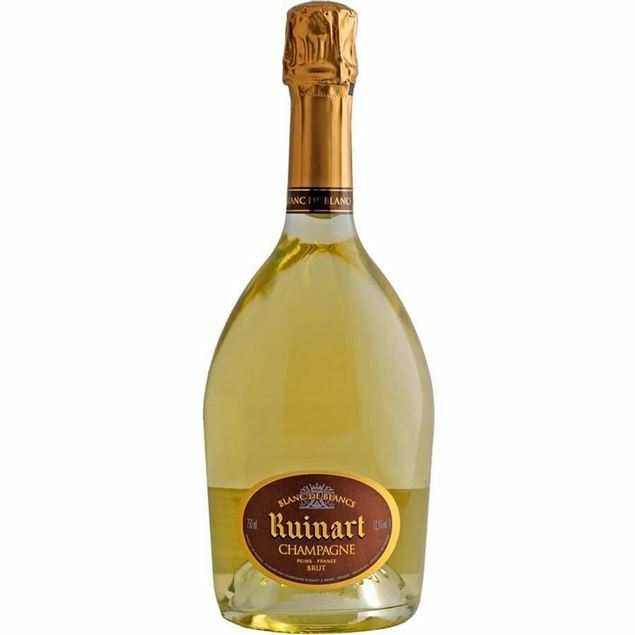 the aromas are reminiscent of the sweetness of cooked fruits associated with hints of almonds, dried fruits and quinces. 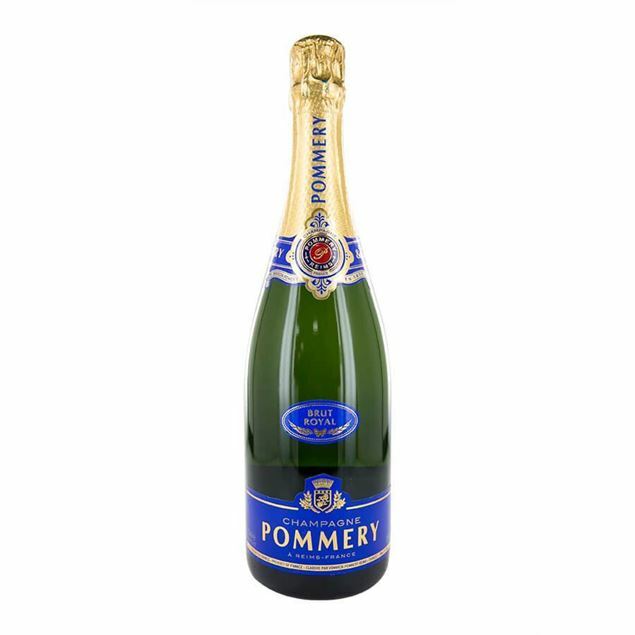 Pommery is a great name in champagne history and the house-style is light and fresh, somewhat dry and steely, made up of young fruit with a lean green palate softened by sweetness on the finish. a 'drink now' style - perfect as an aperitif. 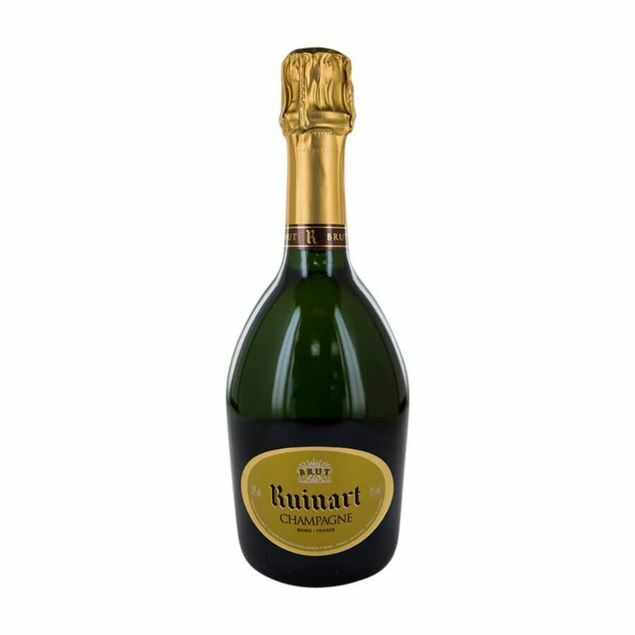 Founded in 1729, Ruinart have been making truly dry styles of champagne consistently, and this 'R' de Ruinart sees 40% reserve wine in the mix for added layers of complexity. Made from 60% pinot noir and 40% chardonnay, it's a crisp style that shows scents of stone fruits, pears, roast nuts and smoky funkiness on the nose, whilst the palate is dry and zippy, with fruity flavours, a decent line of lemony acidity, a creamy texture, and a long, sauntering finish. 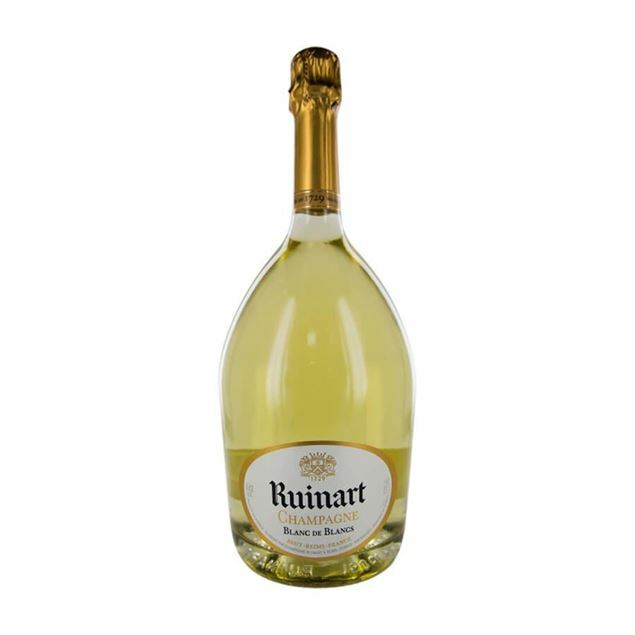 R de Ruinart Brut nv is the epitome of freshness and balance with generous proportions of chardonnay (40%), pinot noir (50 to 55%), and pinot meunier (5 to 10%). Visually, its radiance is crystalline with a shimmering yellow colour and golden hues. 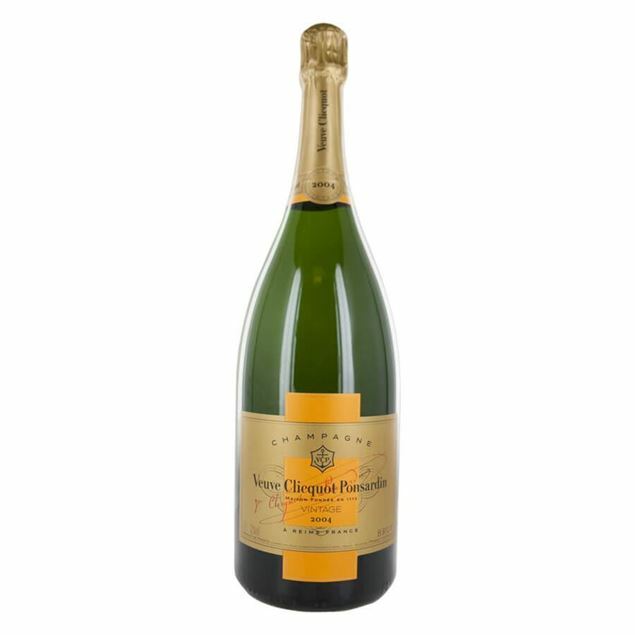 The nose is delicate and fruity displaying dominant aromas of fresh white pear and dry fruits such as hazelnuts and almonds, followed by white flower notes, viennese pastry and buttered brioche. 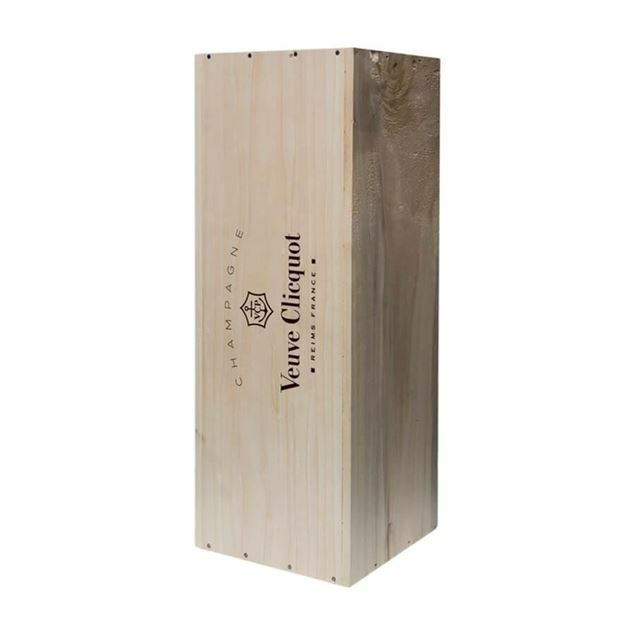 The palate reveals a dominant freshness, displaying both tactile roundness and enduring length. Good white creamy mousse with pale gold base wine colour and a very fine bead displaying excellent persistence. The nose delivers a superb complex sniff with a distinct yeasty top note followed by aromas of baked bread, brioche, cashew and toast. The palate is quite rich for a blanc de blancs displaying very refined flavours of baked bread, yeast lees and cashew with a light toast overlay. 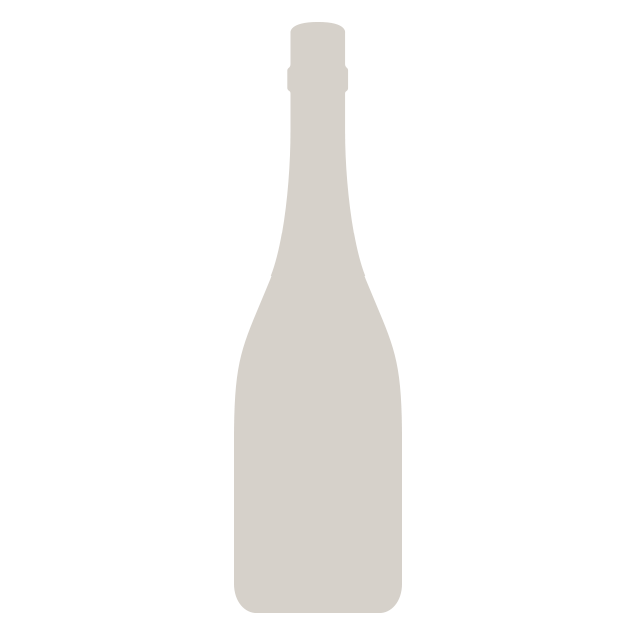 Creamy texture with excellent length. 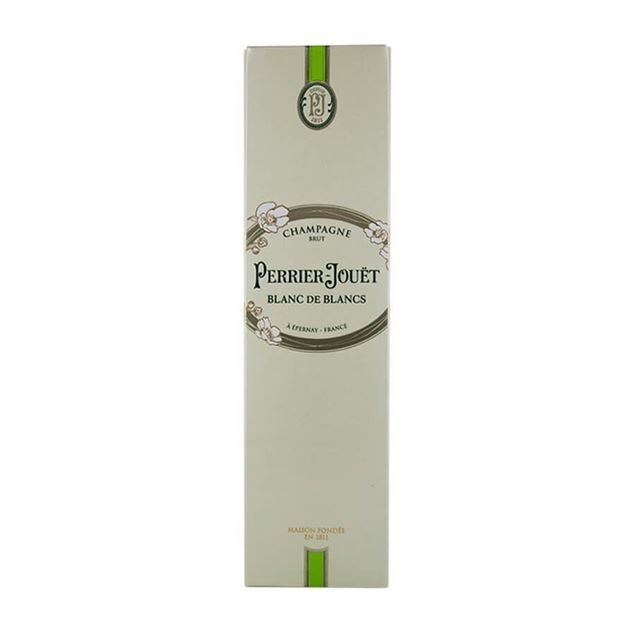 This is a very attractive blanc de blancs, pure, distinct and clearcut. 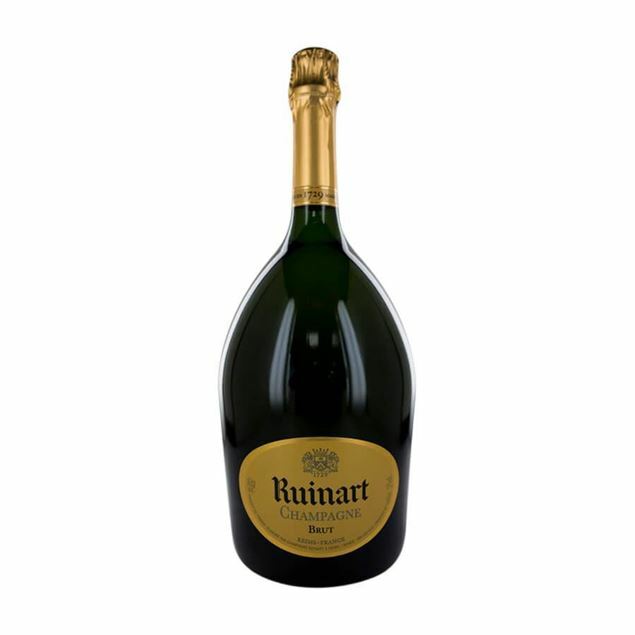 Ruinart Blanc de Blancs evolves in the mouth, fluctuating between a delicious freshness, suppleness and fullness. Cellared for 3 years. 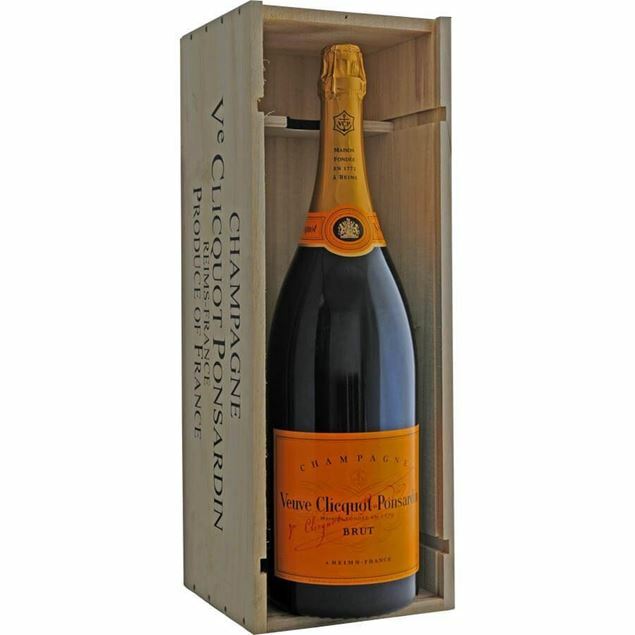 The nose is delicate and fruity displaying dominant aromas of fresh white pear and dry fruits such as hazelnuts and almonds, followed by white flower notes, viennese pastry and buttered brioche. Aromas of white fruit predominate this champagne whilst on the palate the wine is both round and soft. The wine is well balanced, fruity and deliciously fleshy, pleasantly smooth and refreshing in the mouth. 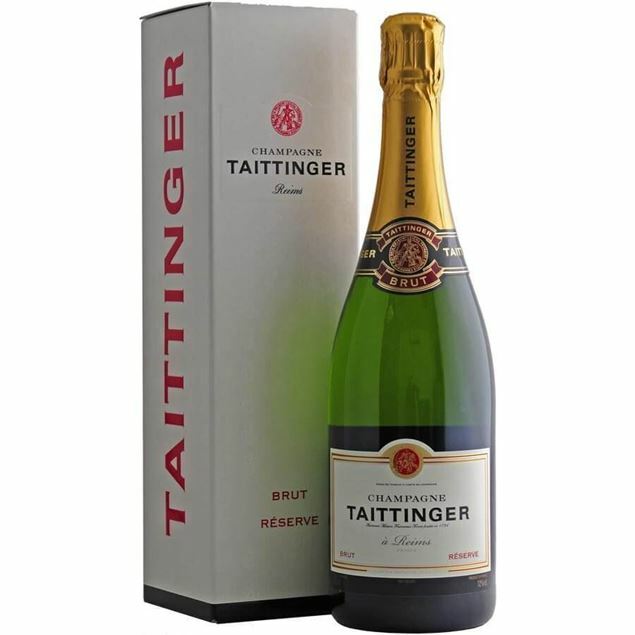 A sophisticated champagne, whose quality rests upon taitinger's skill to select the region's finest grapes, using mostly their own vineyards which gives greater control and consistent quality. the delicate taittinger style is enhanced by using just the first pressings and basing the cuvée on 40% chardonnay, on average twice the percentage found in most standard cuvées. 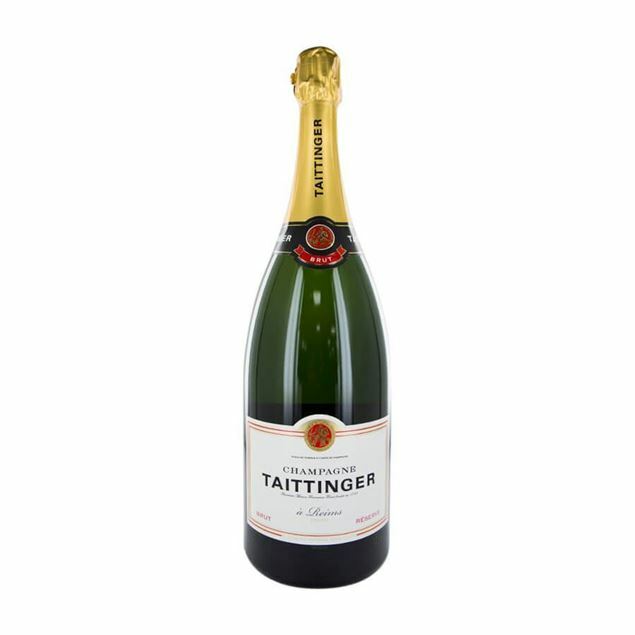 3 years ageing on the lees brings a complexity and roundness to the wine, making it dry, light and elegant with a fine mousse, fresh citrus fruit and subtle, weightier notes of peach and brioche; taittinger brut reserve characterises the taittinger house style. Taittinger's prestige cuvée, the definitive blanc de blancs champagne, is made solely in great years from grand cru chardonnay from 100% rated vineyards in avize, cramant, chouilly and le mesnil-sur-oger in the côte des blancs. This exceptional cuvée, presented in an 18th century antique style bottle, is a hand crafted champagne, enhanced by 5 years ageing on the lees in the cellars at saint nicaise in reims together with 5% being aged in new french oak barrels. 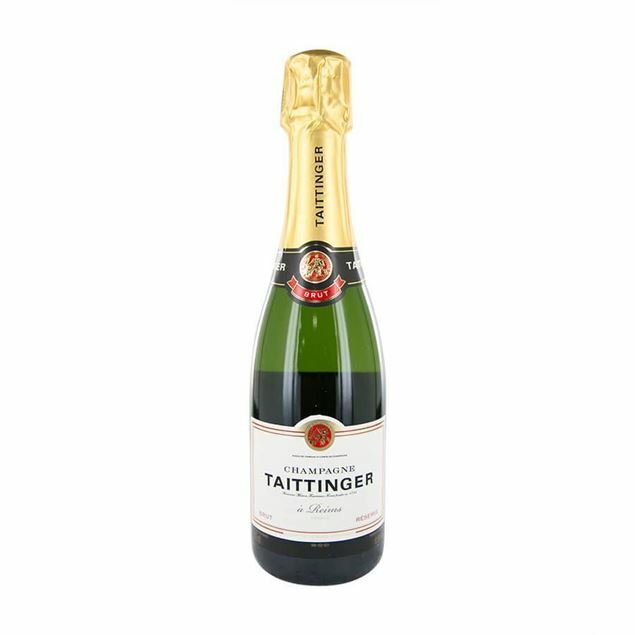 This classic wine has the distinctive taittinger style of elegance and lightness together with a beguiling minerality, great complexity and length. 50% pinot noir, 25% each of chardonnay and pinot meunier. the colour is aged, pale onion-skin hue. the bouquet is very mellow and toasty, with some coffee and chocolate notes. the palate is rich and soft, very mellow and apparently low in acidity and tannin, at least compared to the blason rose. it's beautifully mellow and smooth, with great finesse and seamless acidity. very complex, too. the aftertaste is clean, dry and precision-balanced. 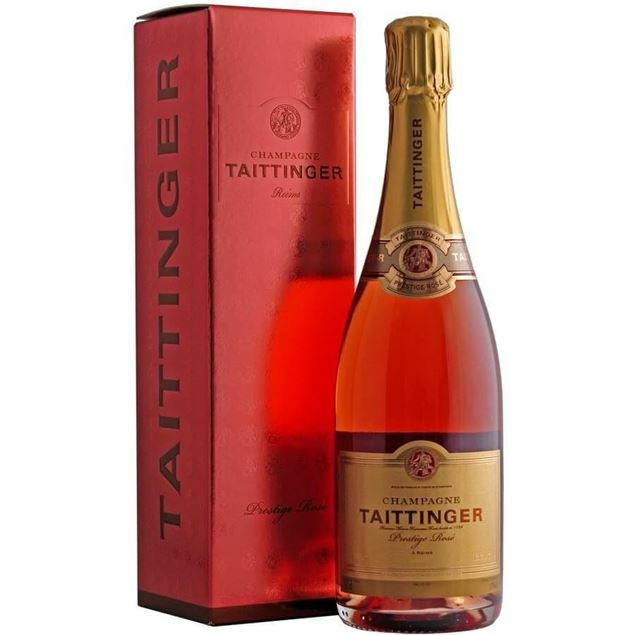 Taittinger Brut Prestige Rosé gets its stunningly beautiful colour from the addition of still red wine from the great champagne vineyards of ambonay and bouzy, this 'l'addition' method gives a lovely depth and vibrancy to the colour as well as consistency and quality. 3 years ageing on the lees gives a complexity and roundness to the wine that has lifted aromas of soft red fruit, including raspberry and wild strawberry. It has a smooth, elegant and fruity palate with crisp acidity and a long finish. 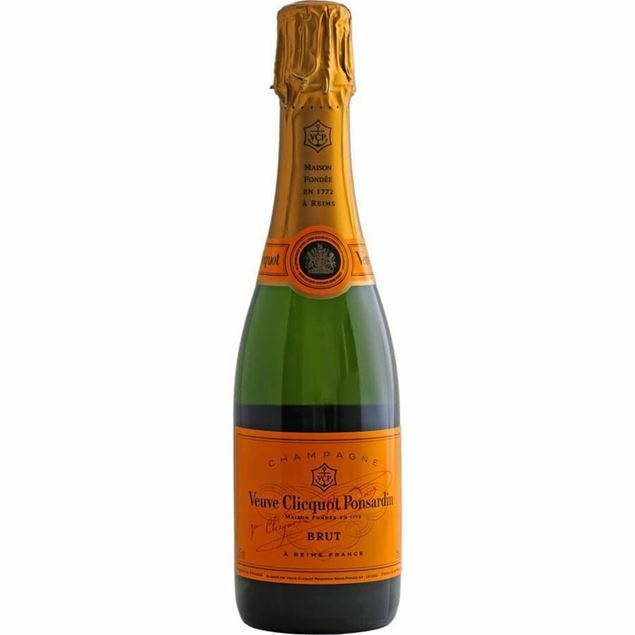 The effervescence is both long and lasting. 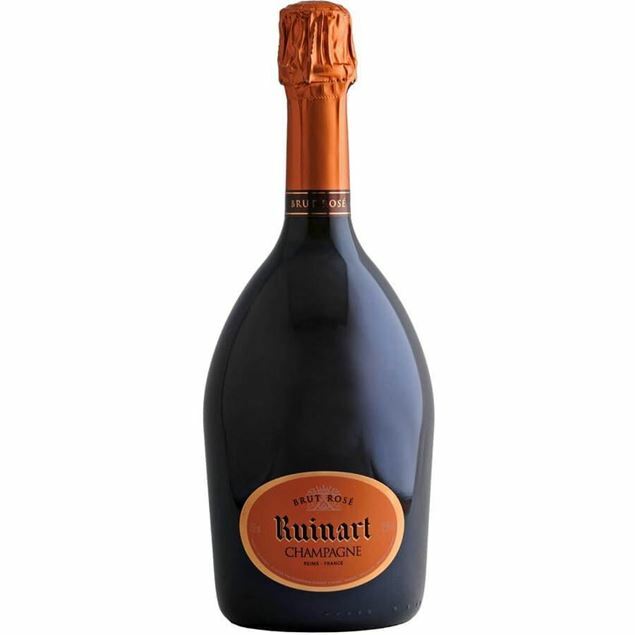 ?the bouquet is fine and complex, strong in the aromas of dried fruits and flowers. there is an elegant harmony in the nose around toast and brioche notes. in the mouth, the wine is firm and well structured, with masses of substance and refinement. 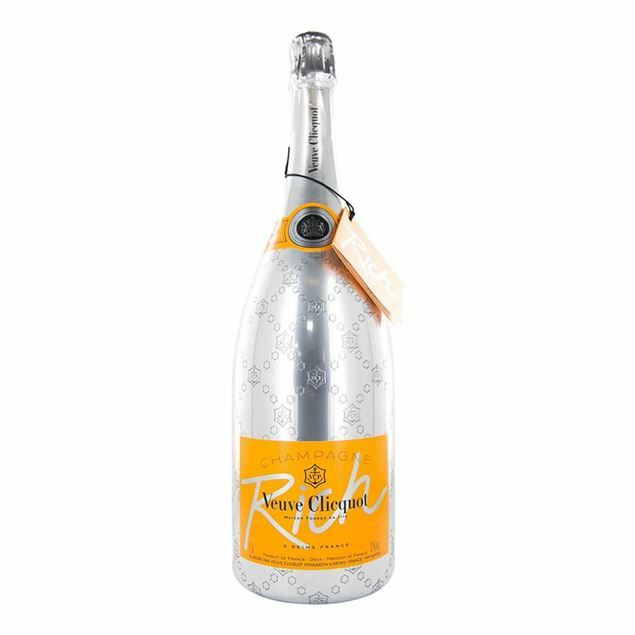 The effervescence is both long and lasting. 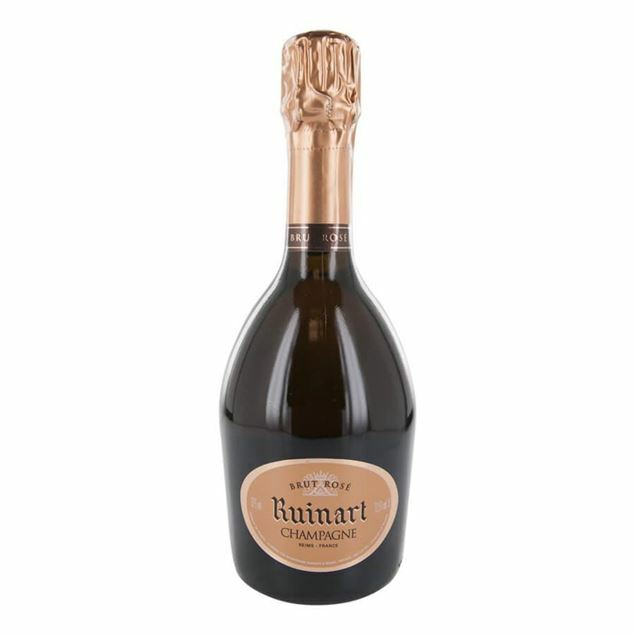 the bouquet is fine and complex, strong in the aromas of dried fruits and flowers. there is an elegant harmony in the nose around toast and brioche notes. in the mouth, the wine is firm and well structured, with masses of substance and refinement. 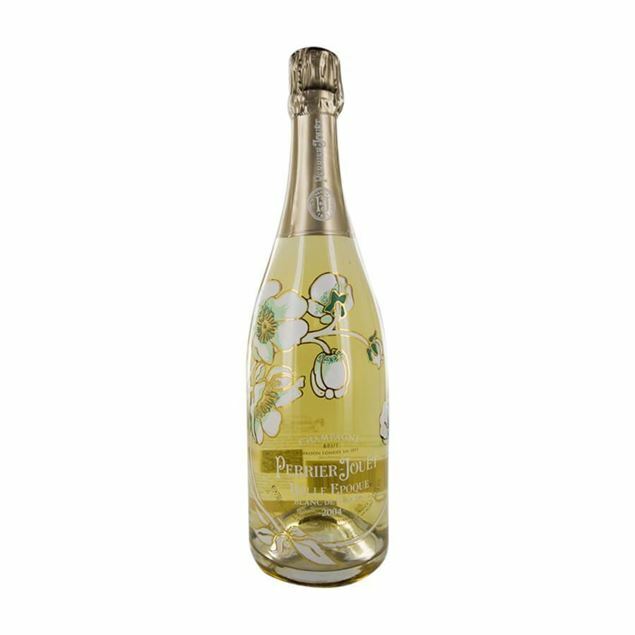 The 2004brut cuvee belle epoque is a graceful, effortless wine. 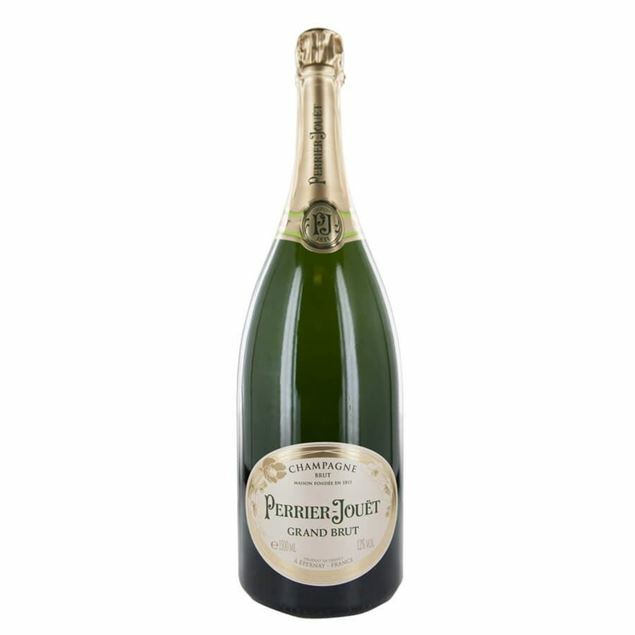 a sweet, floral bouquet melds into expressive fruit in this refreshing, vibrant champagne. crisp green pears, jasmine and apples are some of the notes that linger on the crisp, well-articulated finish. Made to be served on three ice cubes and with the addition of pineapple, grapefruit zest, cucumber, celery, peppers or tea. 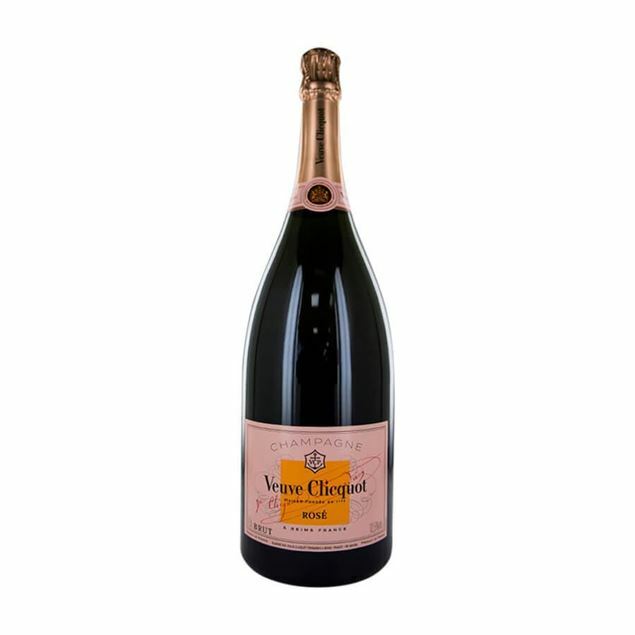 The signature pinot noir of veuve clicquot is given a new versatility with a higher dosage, while a greater prescence of meunier emphasizes fresh, fruity and gourmand notes. 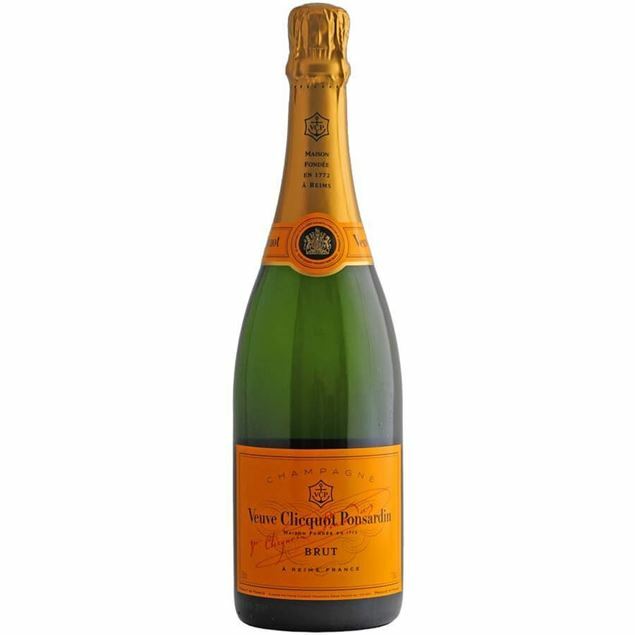 citrus and floral notes are found on the palate, which are balanced with the dynamic freshness and creamy finish common to all expressions of veuve clicquot. The wine has a luminous colour with attractive pink glints. 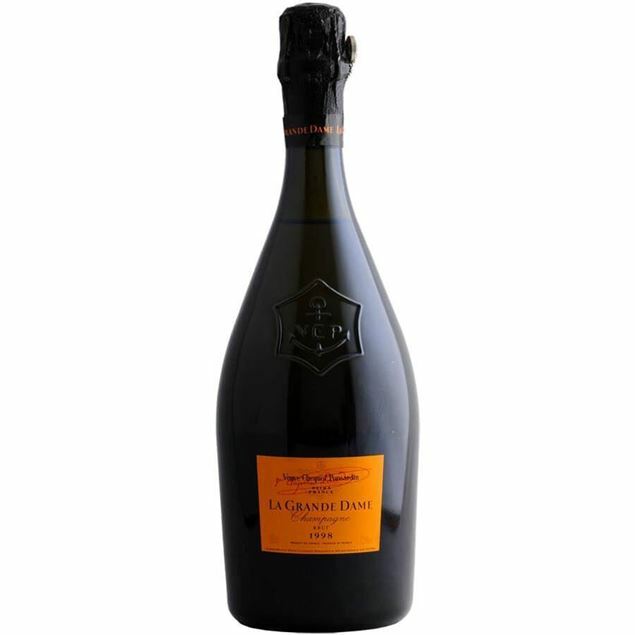 the nose is generous and elegant, with initial aromas of fresh red fruit (raspberry, wild strawberry, cherry, blackberry) leading to biscuity notes of dried fruits and viennese pastries (almonds, apricots and brioche). the fresh attack is followed by a fruity harmonious sensation on the palate. 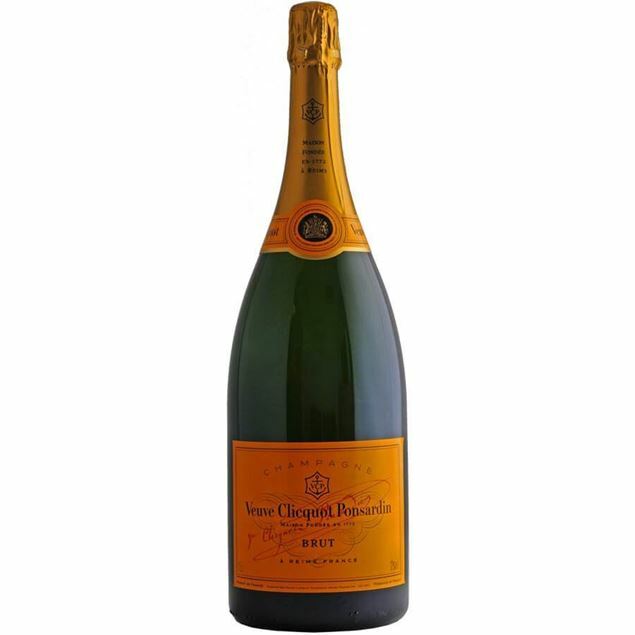 the wine is perfected balanced in the best veuve clicquot style of pink champagnes, combining elegance and flair. 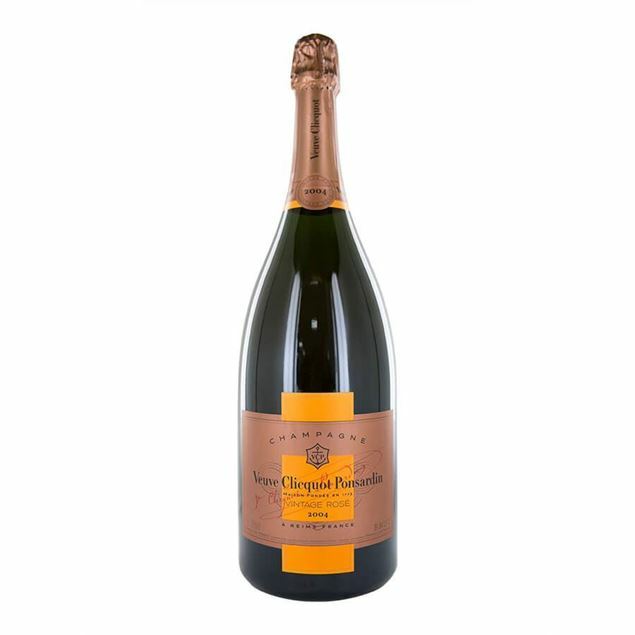 the wine works its magic – this delectably full champagne can be enjoyed as a true delicacy. The wine has a luminous colour with attractive pink glints. 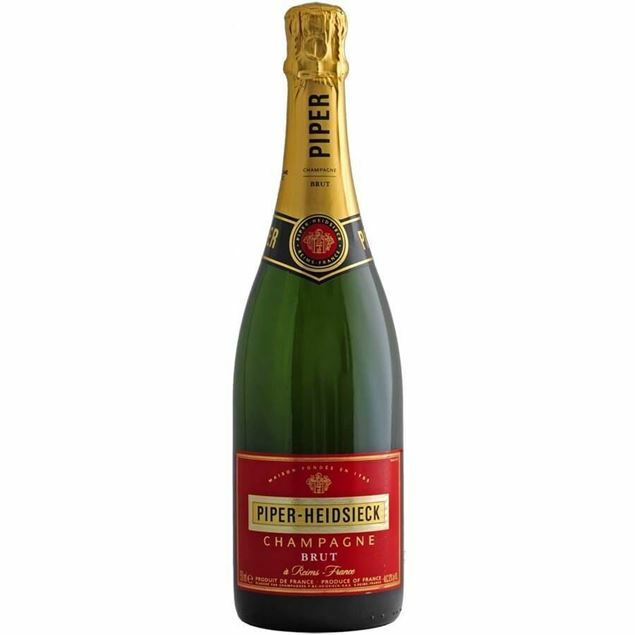 the nose is generous and elegant, with initial aromas of fresh red fruit (raspberry, wild strawberry, cherry, blackberry) leading to biscuity notes of dried fruits and viennese pastries (almonds, apricots and brioche). ?the fresh attack is followed by a fruity harmonious sensation on the palate. 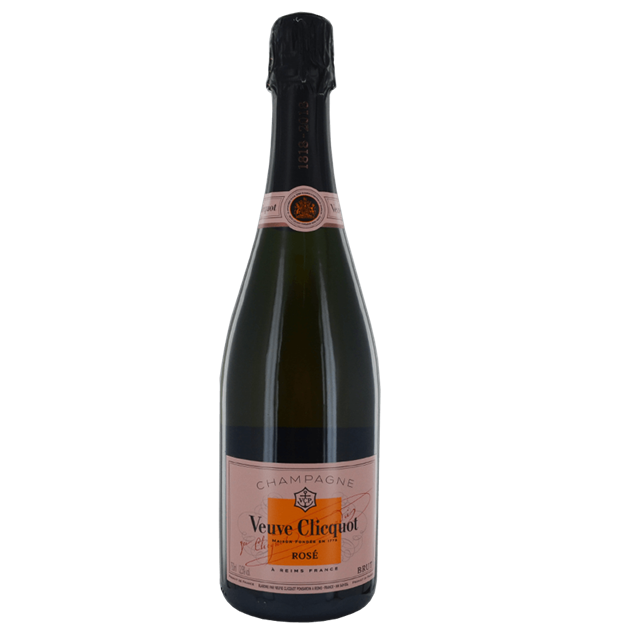 the wine is perfected balanced in the best veuve clicquot style of pink champagnes, combining elegance and flair. 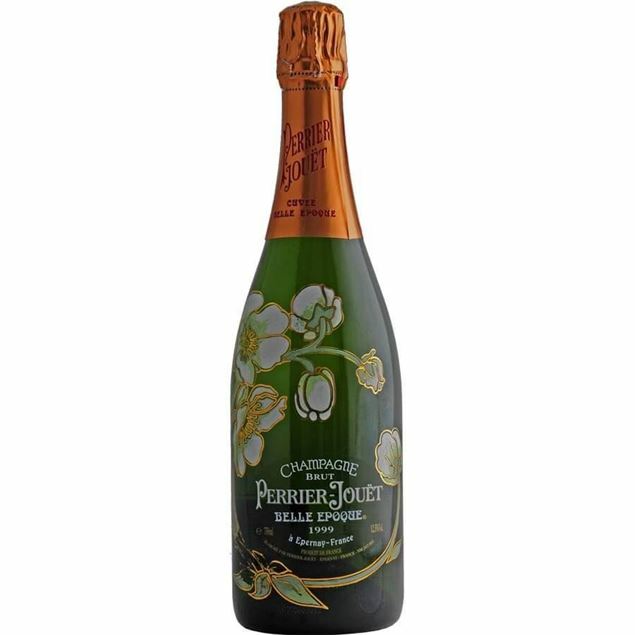 the wine works its magic – this delectably full champagne can be enjoyed as a true delicacy. The wine has a luminous colour with attractive pink glints. The nose is generous and elegant, with initial aromas of fresh red fruit (raspberry, wild strawberry, cherry, blackberry) leading to biscuity notes of dried fruits and viennese pastries (almonds, apricots and brioche). The fresh attack is followed by a fruity harmonious sensation on the palate. The wine is perfected balanced in the best Veuve Clicquot style of pink champagnes, combining elegance and flair. The wine works it's magic. 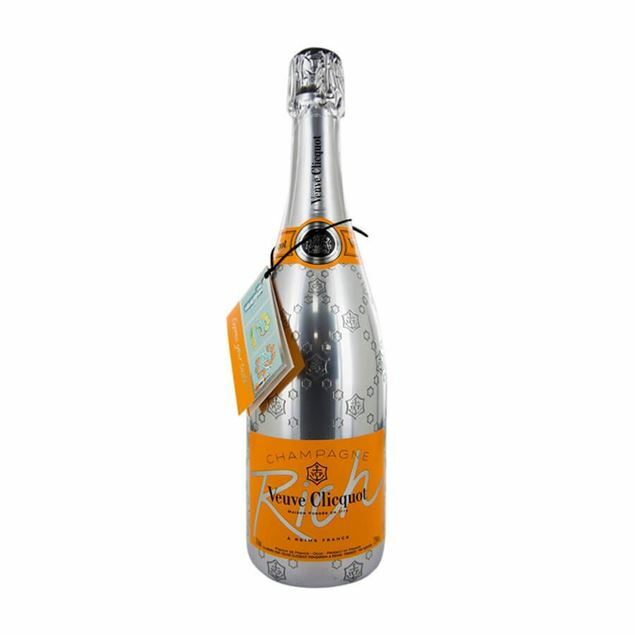 This delectably full champagne can be enjoyed as a true delicacy. Special cuvée remains the epitome of the bollinger style guaranteed by the unique stock of 600,000 magnums of reserve wines stored in cellars beneath the streets of ay and skillfully blended by chef de cave mathieu kauffmann. Bright with citrus, but there’s also some pear and peach richness. Notes of red cherry, a hint of cream and subtle toast add some savoury maturity in the background.